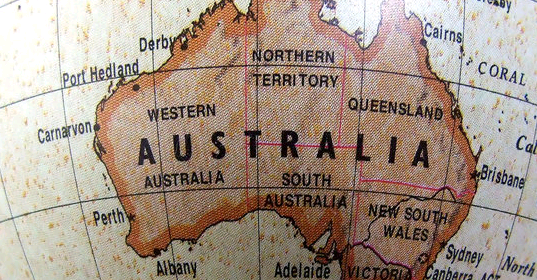 We have no office of our own in Australia, but we do have good partnerships with reliable agents. Commercial invoice: Clearance of goods requires a minimum of one (1) invoice. It must be written in English. Packing declaration: For container transport, the consignor must send a Packing Declaration to the customs agent or importer in Australia, stating whether straw and/or wood is used as packaging. Treatment Certificate or ISPM 15: Australia accepts wood packaging (including dunnage) that has been treated and marked in accordance with the Guidelines for regulating wood packaging material in international trade, ISPM 15. A declaration by the exporter must be included. Be aware that the laws of Australia change regularly. Australia, officially the Commonwealth of Australia, is a country in the southern hemisphere comprising the Australian mainland and numerous islands in the Indian and Pacific Oceans, of which Tasmania is the largest. As a modern western country Australia has a free market economy with minimal government interference. Australia is a very prosperous country with a GDP per capita of $ 43,000 per year (2013). Characteristic for the development of the Australian economy is the rapid and profound change from a predominantly agricultural country to a modern industrial state. Due to the discovery of a number of minerals (including bauxite, uranium, iron ore), the mining industry is particularly well developed. Of the total export value, mining products now account for 40%.